In this week before Christmas I want to take the time to wish all of my friends, family, and fabulous clients Merry Christmas and Happy New Year. 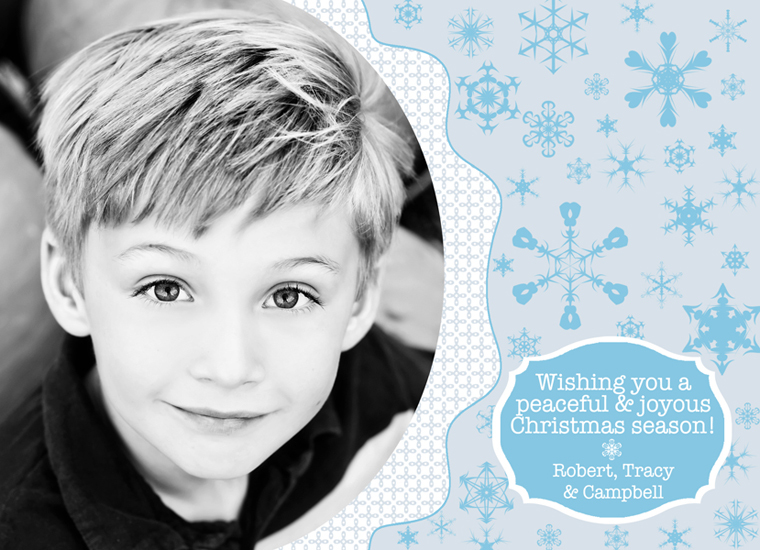 I hope you have a peaceful holiday season... from my family to yours! Thank you so much for a wonderful year!